Please fill in the form and we’ll get back to you shortly. In case we can't get through to you by telephone, please provide us with your email address as an alternative point of contact. 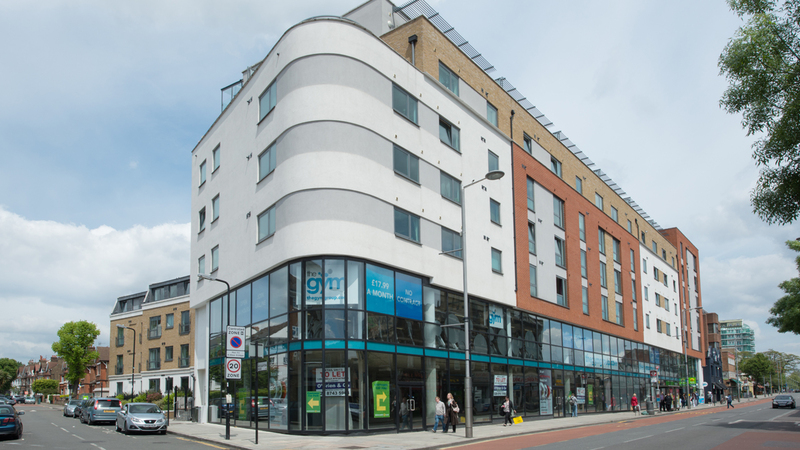 Located in West London’s popular borough of Ealing, Lovelace house offers swift underground connections to Central London via a short walk to Ealing Broadway Underground Station. The apartments combine distinctive and innovative architecture with stylish modern interiors, designed to create homes perfect for a modern lifestyle. 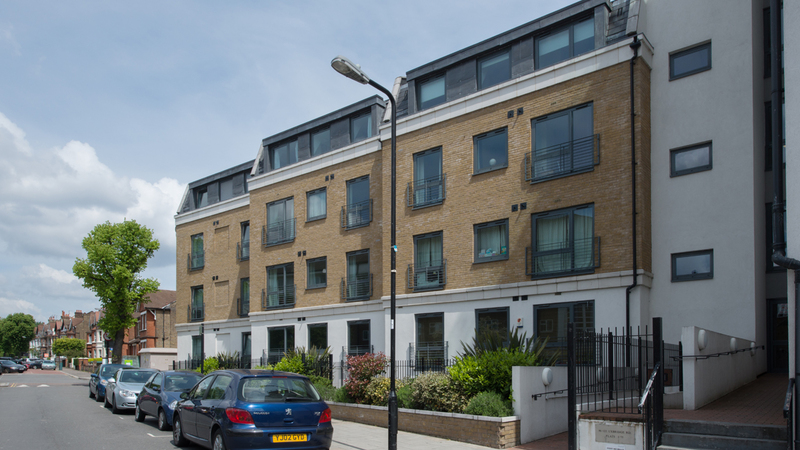 Residents enjoy private underground parking and a charming communal garden. 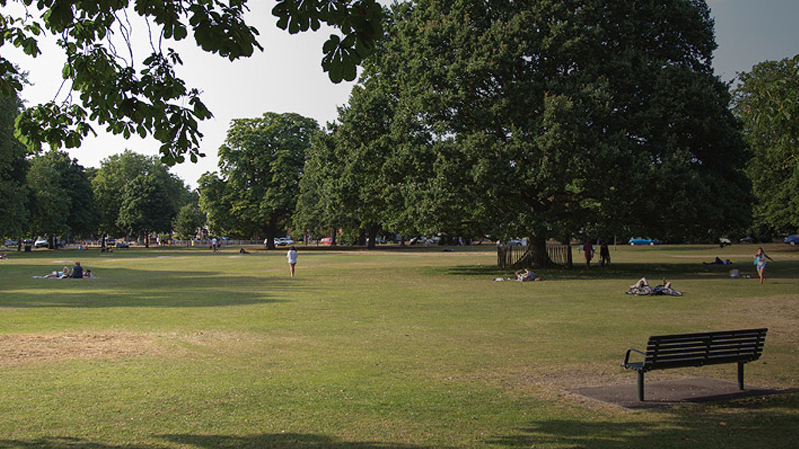 Ealing is a popular borough conveniently positioned in West London, boasting superb travel links to key London destinations, and a desirable urban lifestyle for families and young professionals alike. 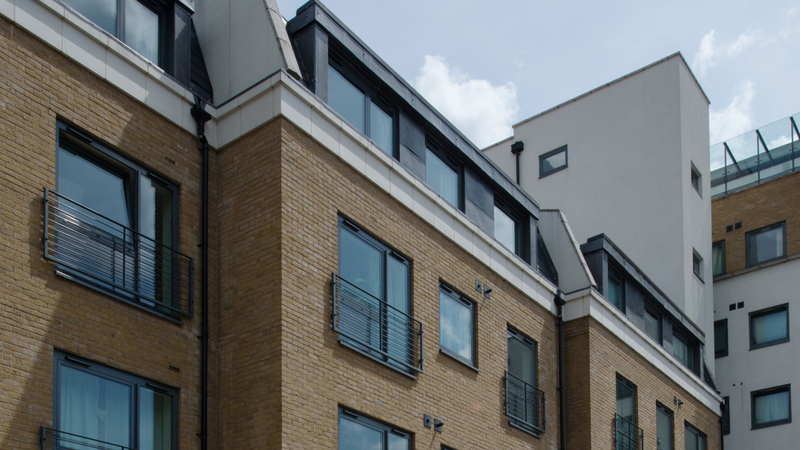 With three underground stations; Ealing Broadway, Ealing Common and South Ealing, residents can connect with the Central, Piccadilly and District Lines, making it one of the most connected locations in London. Also containing nine national rail stations, Ealing has direct access to Reading, Heathrow and London Paddington. By 2018, there will also be five new Crossrail stations within the borough, which will further strengthen Ealing’s already impressive travel network. In the evening there is no need to commute, with a fabulous selection of bars, restaurants, and cultural attractions on offer such as the world-famous Ealing Studios. The borough is further complimented by exceptional retail destinations such as the Broadway Shopping Centre.